We’re stoked to tell you a little more about some of the rad zinesters who will be tabling at Long Beach Zine Fest 2015 with our Featured Zinester series! First up, So Cal photographer Nicole Alfonzo! 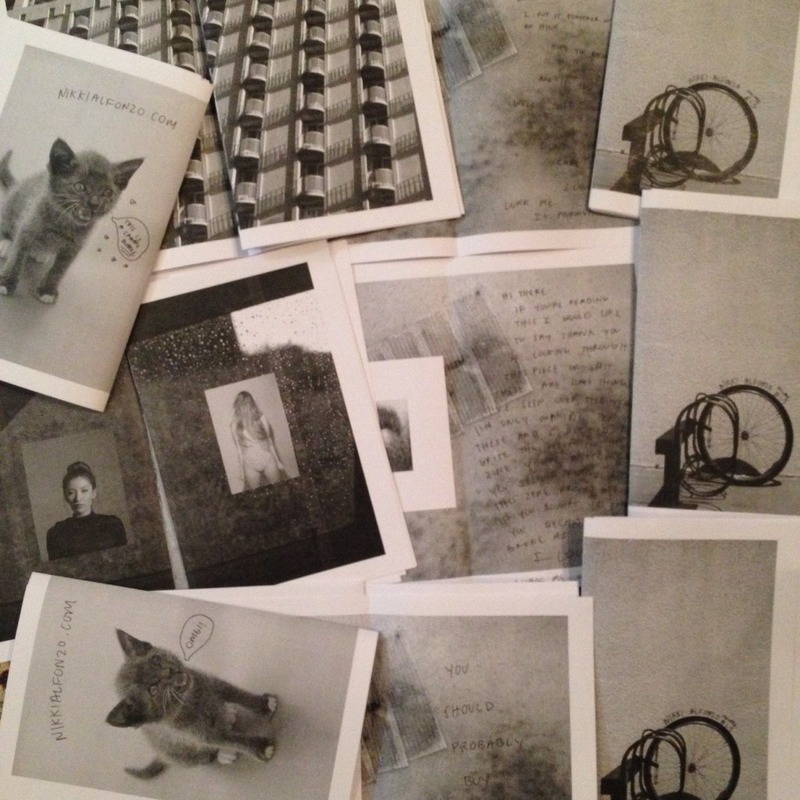 Zines: Nikki Alfonzo Volume 1 … #2 #3 #4 etc. 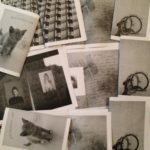 I make photography zines of all my work! And sometimes I scan in my journal entries just to make it a little more personal. I’m also working on a zine with one of my friends for this month. It’s going to me describing lots of lovely men I’ve dated and she’s going to draw them without knowing how they look like at all. I’m really excited for the outcome! 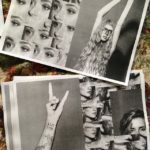 What do you like about making zines? I like the fact that it’s super DIY and it’s just to put your work out there. And even better when someone likes your work. 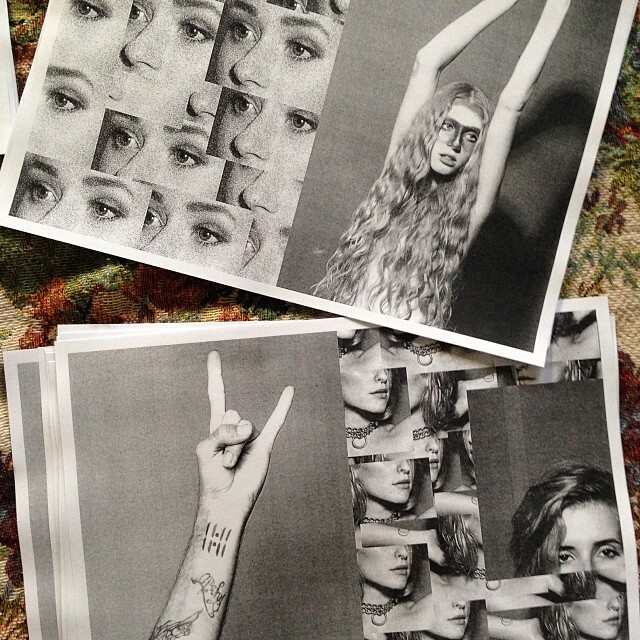 What are your zines about? 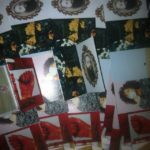 How did you get started making zines? I started making zines after going to the La Puente Art Walk. There was this girl who gave out her zine for free. It’s called ASSWIPE. I’ve always wanted to send her a zine for inspiring me, but I never did. I hope she sees this shout out! Besides zines, what else are you passionate about? I’m passionate about photography. Well, that’s my real reason for making these zines. I’m also passionate about puppies and butts. FOR REAL! What advice would you give a new zinester? JUST DO IT & don’t worry about what other people will think. If you made it, f***in’ make it yours. What’s the biggest challenge you’ve had making zines? Learning how to get the folds right! hahaha still working on it honestly!